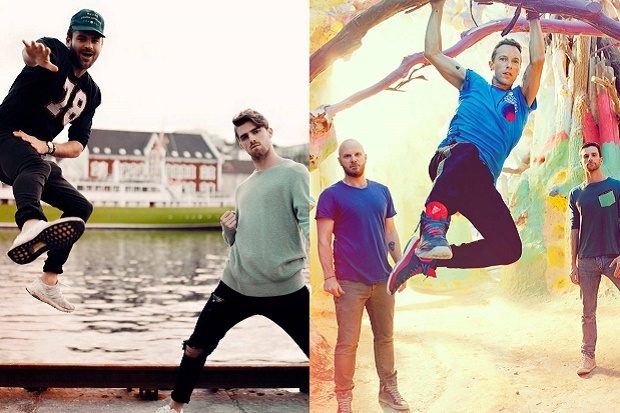 The Chainsmokers & Coldplay's "Something Just Like This"
Chainsmokers join forces with Coldplay for "Something Just Like This." 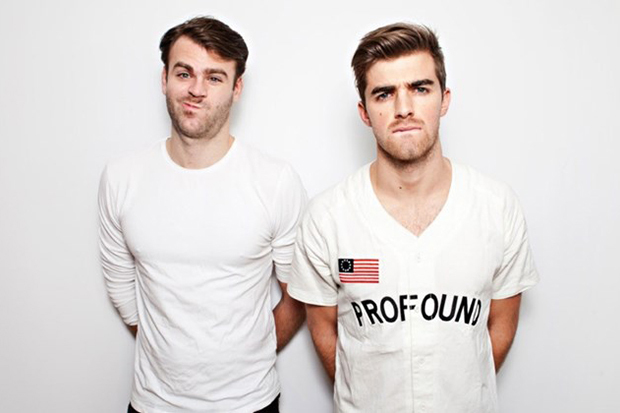 Chainsmokers celebrated their first Grammy by spilling some tea. 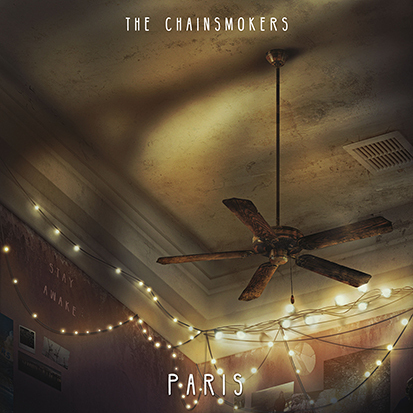 Pop Perspective: The Chainsmokers' "Paris"
We rate and review The Chainsmokers' "Paris" in Pop Perspective. Relax, it’s ok! 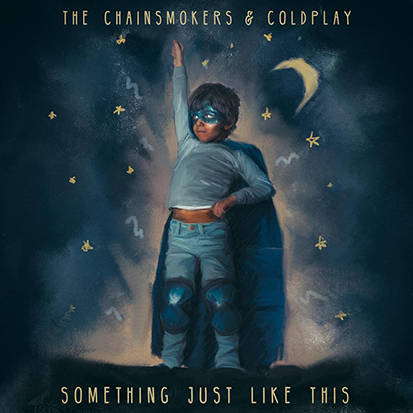 I know a lot of fans feared the worst when they heard Coldplay had joined forces with The Chainsmokers, but “Something Just Like This” works. And it’s really not that surprising. Drew and Alex’s rise to the top of EDM has been fueled by emo-bangers like “Closer” and “All We Know,” while Chris Martin & Co. have been playing with our emotions since the arrival of Parachutes way back in 2000. It’s also not the band’s first dalliance with dance. After all, Avicii produced “A Sky Full Of Stars” and that’s now viewed as something of a late classic. “She said, ‘Where you want to go? How much you want to risk?’ I’m not looking for somebody with some superhuman gift, some superhero, some fairytale bliss,” Chris croons over shimmery synths. “Just something I can turn to, somebody I can kiss. I want something just like this.” It’s all very polite and romantic until The Chainsmokers pull the trigger with a “Roses”-like drop. On the first listen, I don’t love it as much as “Paris” or “Don’t Let Me Down,” but everyone escapes with their dignity intact. Give it a spin below.